Many health-conscious individuals removed bread from their diet simply because they feel it is high on the glycemic index scale. The carbohydrates present in the bread are broken down once consumed and it further gets mixed into the bloodstream. This causes the blood sugar level to spike up and it increases the chances of diabetes and obesity. However, all the breads are not the same. 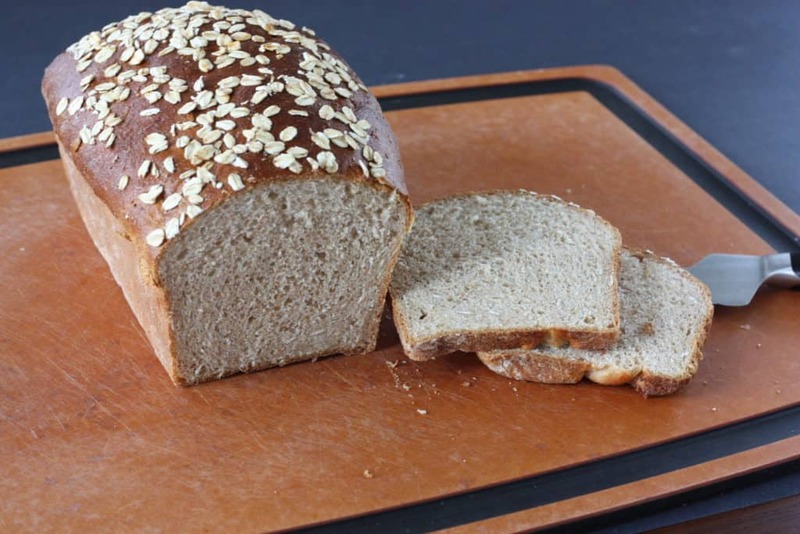 Ezekiel bread is one of the healthiest bread that you can get in the market as it is made using sprouted whole grains and it doesn’t have sugar content present in it. 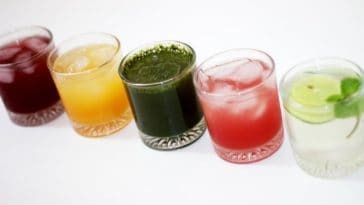 It is a nutritional powerhouse with all the necessary vitamins, minerals, and amino acids. Each slice of bread contains 80 calories with 15 g carbs, 0 g sugar, and 4 g proteins. 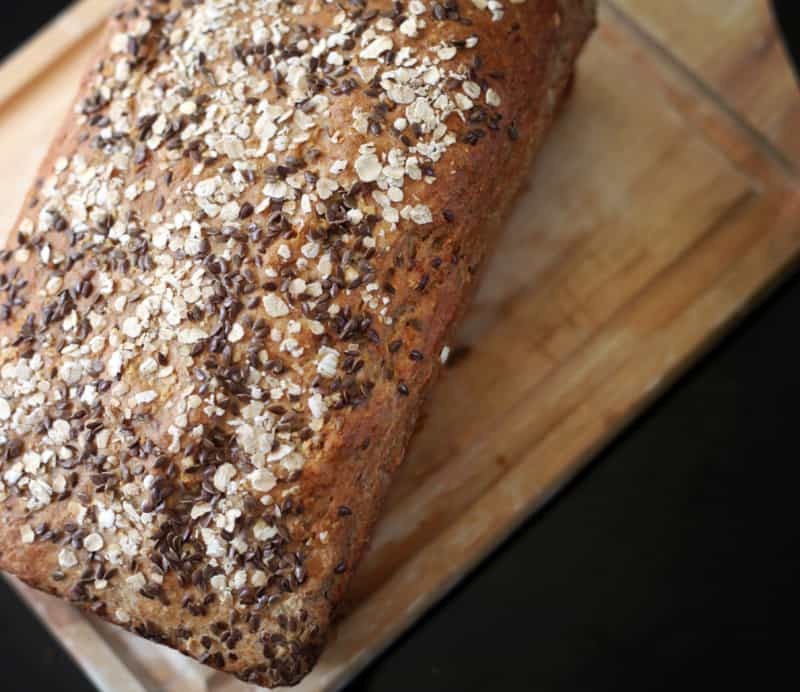 Flaxseed bread is one of the best choices for a vegan as it is not made using animal byproduct. 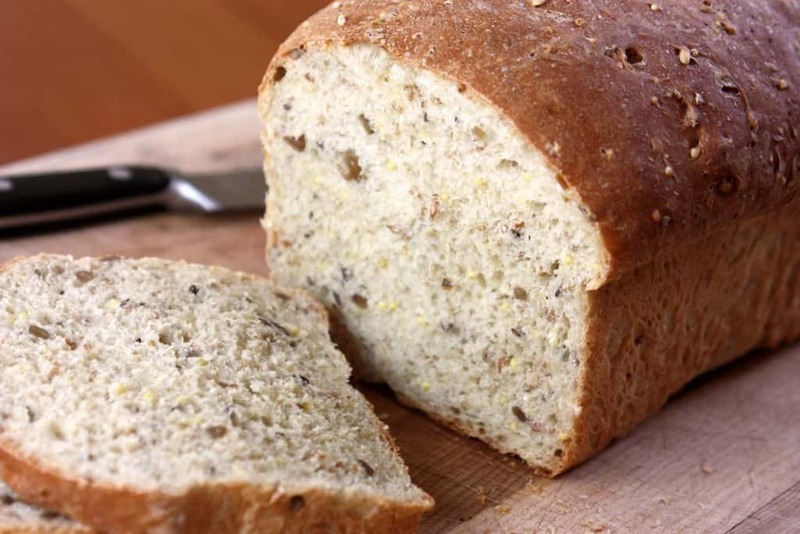 Also, by various researches, it has been known that Flaxseed bread can reduce different kinds of heart disease, stroke, cancer, and diabetes to name a few. Each slice of bread provides 100 calories with 19 g carbs, 1 g sugar, and 6 g protein. Rye bread has the tendency to reduce body weight, improve insulin sensitivity as well as lower the cholesterol level. 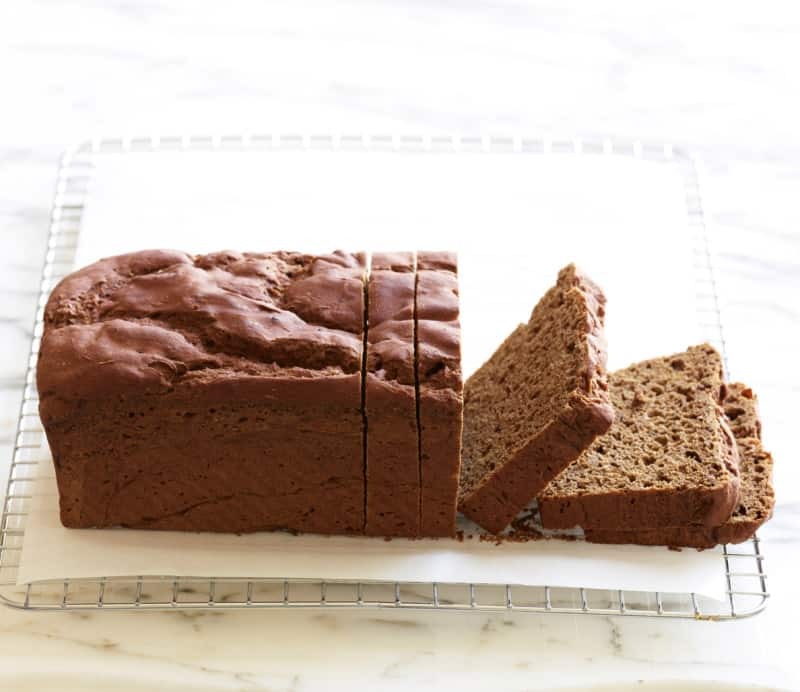 Rye bread is known to help reduce cravings if you have this bread for breakfast Rye bread is also quite firm and is a good choice for sandwich spreads and toppings. 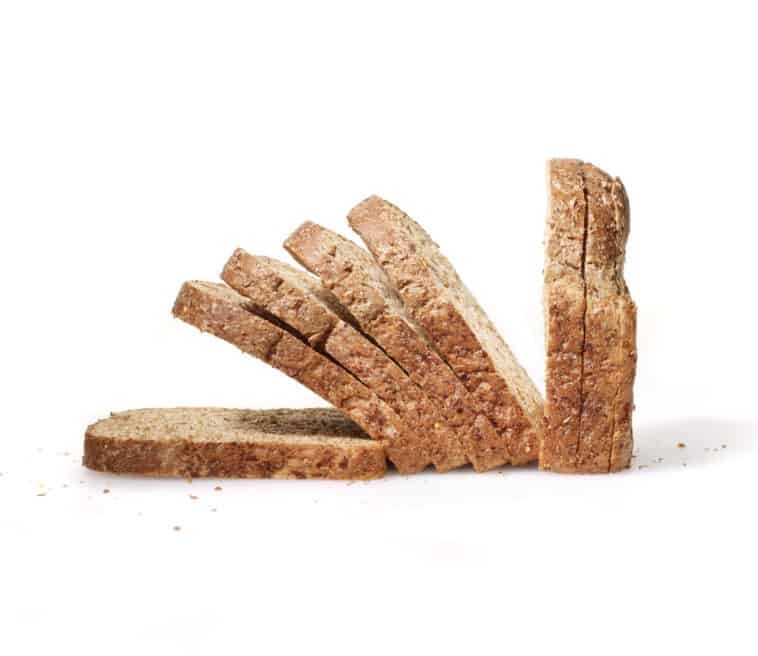 With each slice of bread, you would get 90 calories having 16g carbs, 1g sugar, and 3g protein. Oat bread is a great source of good crabs and it has a slow-digesting nature which doesn’t let you feel hungry. 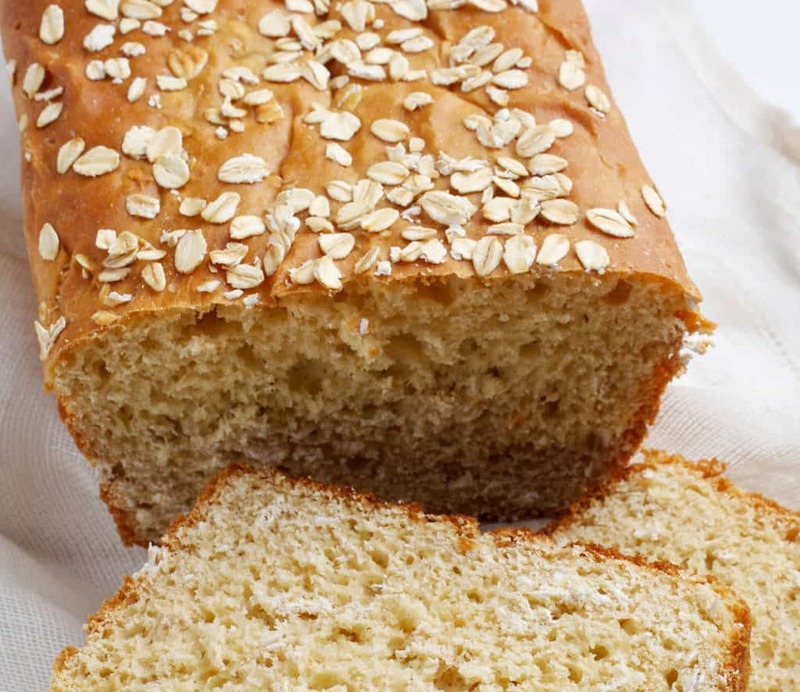 Oat bread contains cholesterol-lowering fiber known as beta-glucan which can help you to deal with different heart diseases, digestive problems, and diabetes, quite effectively. The bread is rich in protein and each slice of bread provides 120 calories and has 22g carbs, 3g sugar, and 4g protein. Whole wheat bread is one of the most famous choices among healthy eaters as it contains essential fiber, nutrients, and minerals. Also, in whole grain bread, no artificial color or flavor is used and hence it can help you out to achieve all your fitness goals. Each slice of bread offers 60 calories and contains 12g carbs, 0g sugar, and 3g protein. 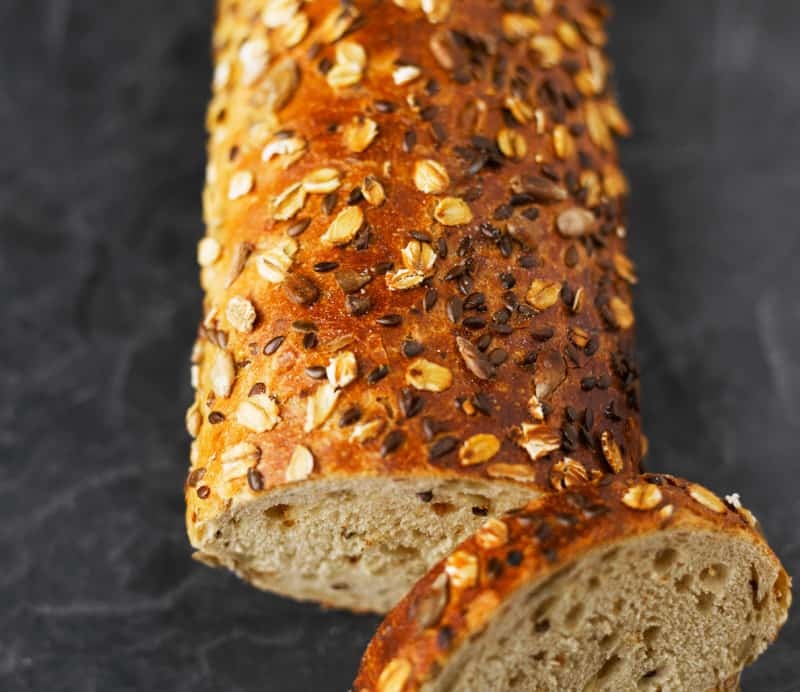 Multigrain bread such as 7-grain bread or 12-grain bread has different kinds of seeds and grains present in it and they are quite rich in nutrients. 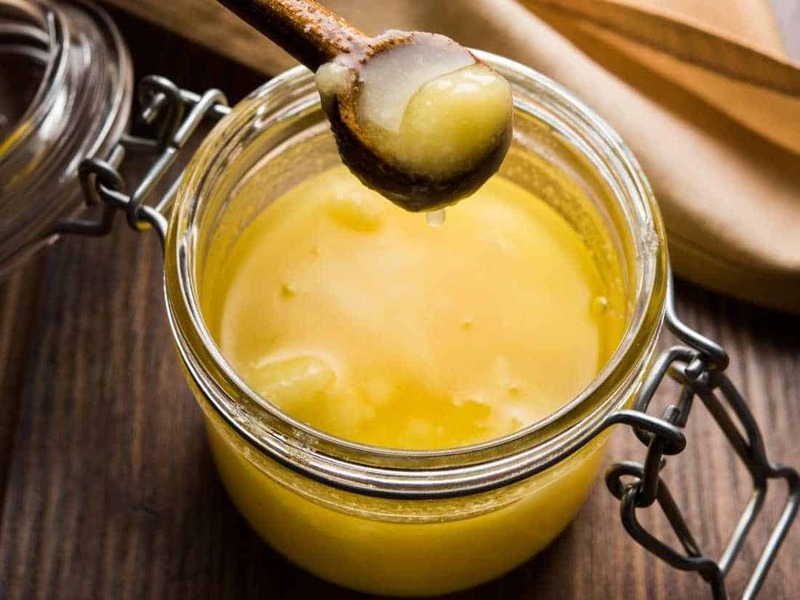 It also offers a lot of health benefits such as reduction in health strokes, obesity, and diabetes, heart disease. Each slice of bread offers 100 calories and contains 18g carbs, 3g sugar, and 5g protein. 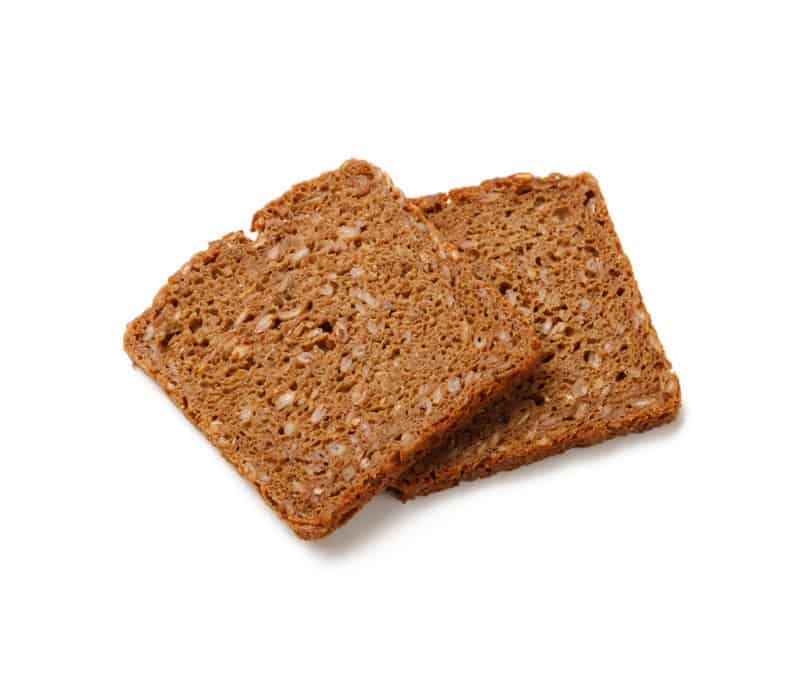 Brown bread is a very good option for women and men as it offers a lot of benefits of proteins, fibers, calcium, magnesium, potassium, and fiber. It is also made without eggs and dairy and hence it is a good option for individuals who are vegan. 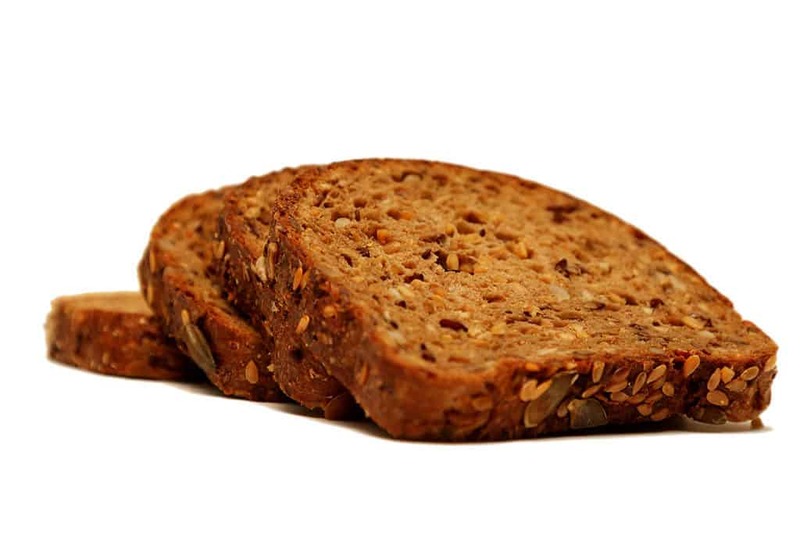 Each slice of brown bread offers 100 calories and contains 19g carbs, 1g sugar, and 2 g protein. If you are a person who plays sports, then protein bread can be ideal for you as it can help you to gain muscle mass and also help you to lose weight. 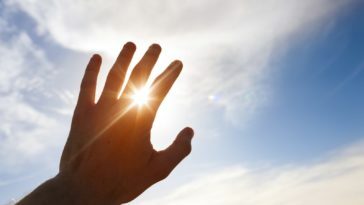 It is also a great source for bariatric and diabetics patients. Protein bread is made using whole wheat and it also has all the essential amino acids present in it. With each slice of protein bread, you will get 130 calories and 12g carbs, 3g sugar, and 14 g protein. Irrespective of your fitness goals, the above-mentioned types of bread can keep your health on track and give you enough energy to sustain for a long time. Make sure that you purchase them from an authentic grocery store. Besides this, if you have anything to ask, then don’t hesitate and write down in the comment box below.